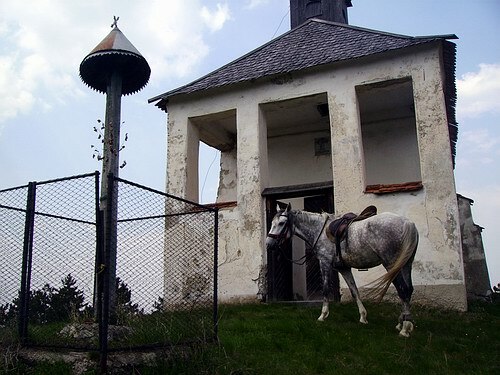 The Lazar Castle is situated seven kilometres from our riding-school, a Renaissance fortress reconstructed from the 1970s. 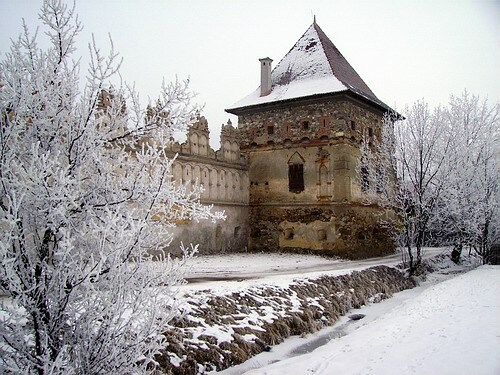 Its fame is due to the fact that the Transylvanian prince Bethlen Gabor spent his childhood here. 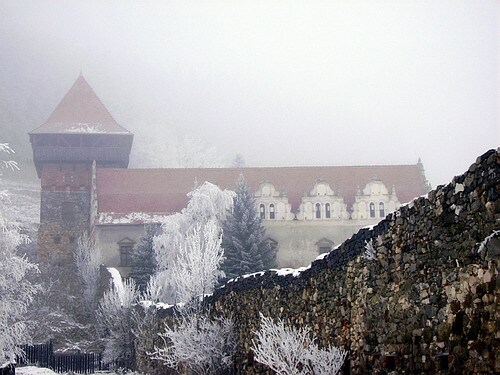 The castle gives place to a permanent exhibition of fine arts, as well as it is the place of several cultural programs. 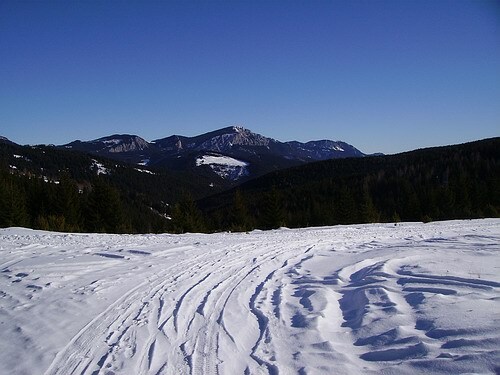 The route leads mostly through flat ground, its length of time is at least 3 hours, including visiting the castle. We recommend it to the beginners as well. 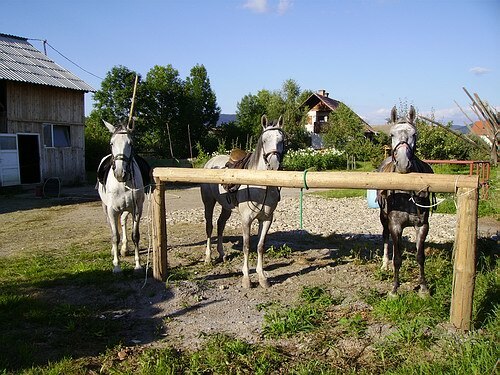 We can offer our guests the six tours from Gheorgheni as a one-week program. 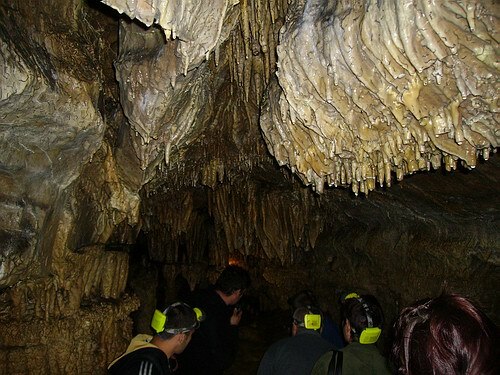 The Sugo Cave is the only visitable karst cave in the basin. Its unique dripstones are situated on several levels, halls. 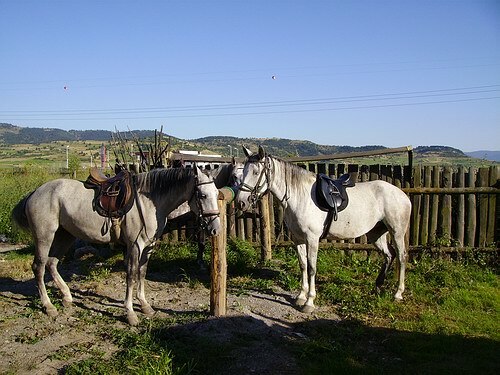 The cave, which is about 9 kilometres from our riding school, offers amazing views and experiences from the beauties of these riding tours in the mountains.Its length of time is min. 5 hours, including visiting the cave. Beginners are not suggested trying it! 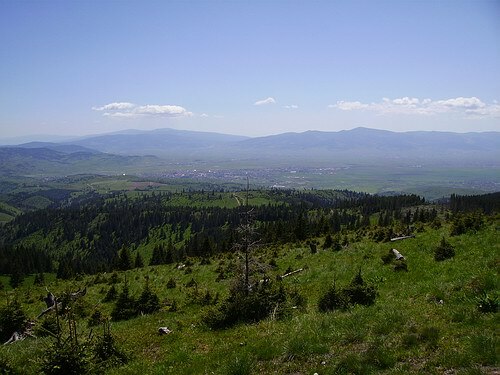 The Fenek moor at Voslobeni is a nature reserve located at the southern part of the Gheorgheni Basin. 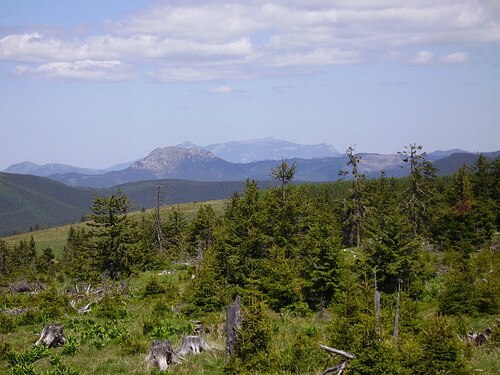 As the remains of the ancient times they are evidence of the past vegetation before the drainage of the moor, it is the cradle of various protected plants and botanical uniqities. 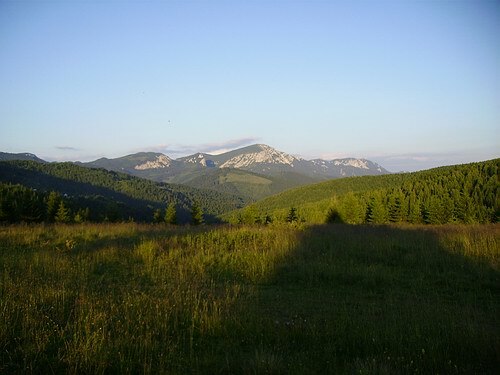 The route leads through varied trails, its period is min. 5 hours. 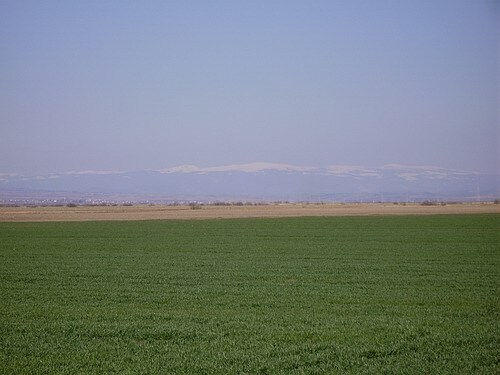 Pricske is a defining mountain of Gheorgheni as the peak bordering the northern section of the basin, at the same time being the highest point of the mountains enclosing the basin. 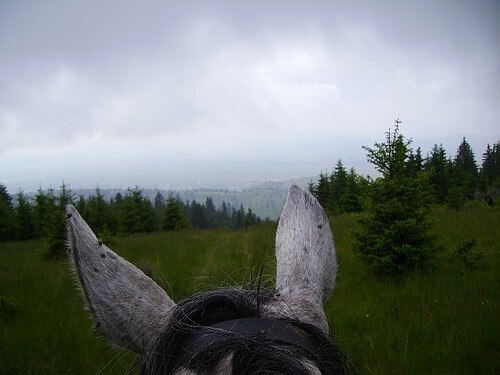 Approaching it means a real challenge, the level difference is more than 800 metres, which tests the stamina of both the rider and the horse, but the beauty of the route makes it up for the effort. The tour is min. 5 hours. We do not recommend it to beginners. 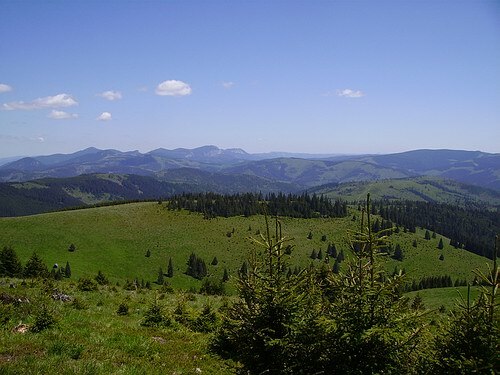 The highest point of the trail from Gheorgheni to Balani is called Covacipeter, from where a most fabulous scenery can be admired of the Hasmasul Mare and the Lonely Peak. 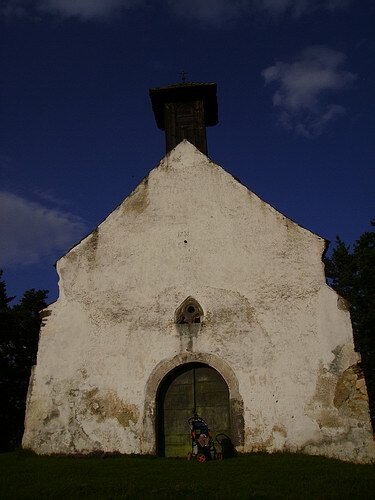 The visitor is given the unique chance to drink from the spring of the Olt river. The tour is min. 5 hours. 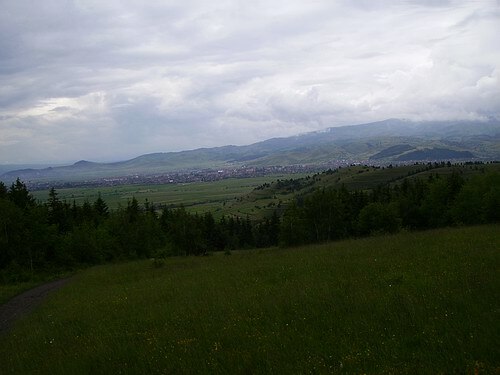 Borzont is situated at the foot of Bucin, as the northern settlement of the basin. 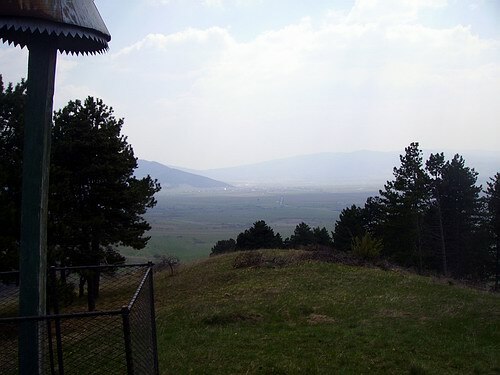 The trail cuts across the basin in eastern-northern direction, including the bridge across the Mures at Bakta, and it leads across a birch wood. The tour is min. 7 hours.